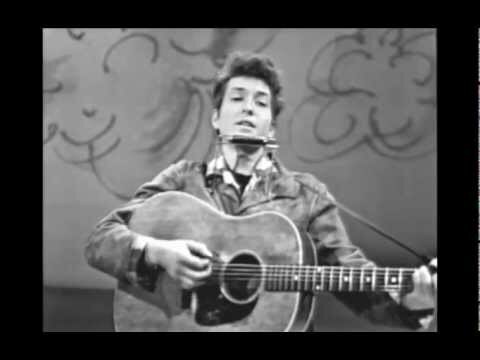 Song written by Bob Dylan. 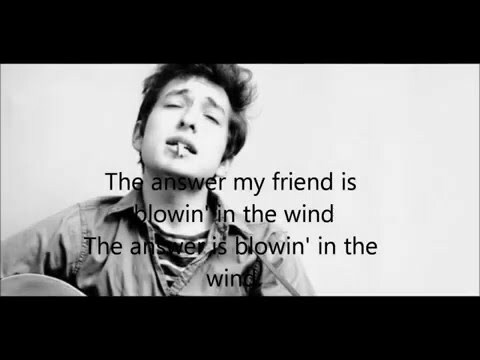 Lyrics in classical to "Blowin' In The Wind" by Bob Dylan. 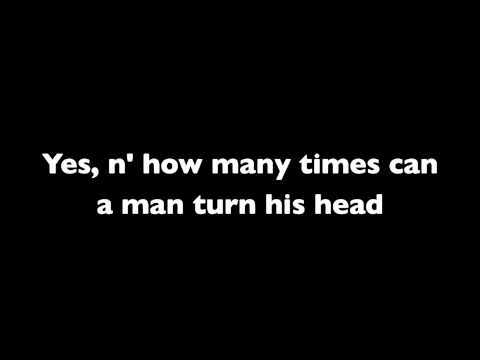 I do not own this song\lyrics, whole credits goes to Bob Dylan - Blowin' In The Wind.